Ready for your own Digital Billboard for your business, advertise in store Specials or Up Coming Events. With multiple layout options and adjustable timing, you can cover all aspects of business in a 2 minute rotation. Coastal Outdoors Group can install, design and maintain your ads and manage every aspect of your Custom Digital Billboard for your place of business, leaving you more time for your customers. 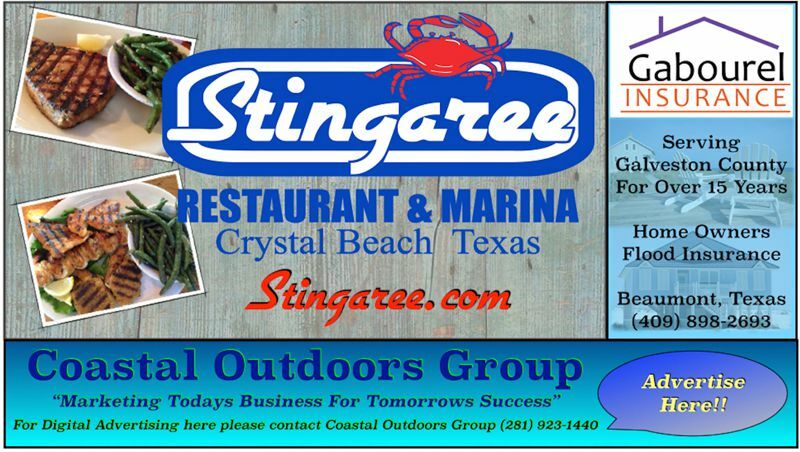 Coastal Outdoors Group Guarantees your custom made ad will be shown every 2 minutes at each of your chosen locations during location business hours. Advertise Local to Targeted Market. 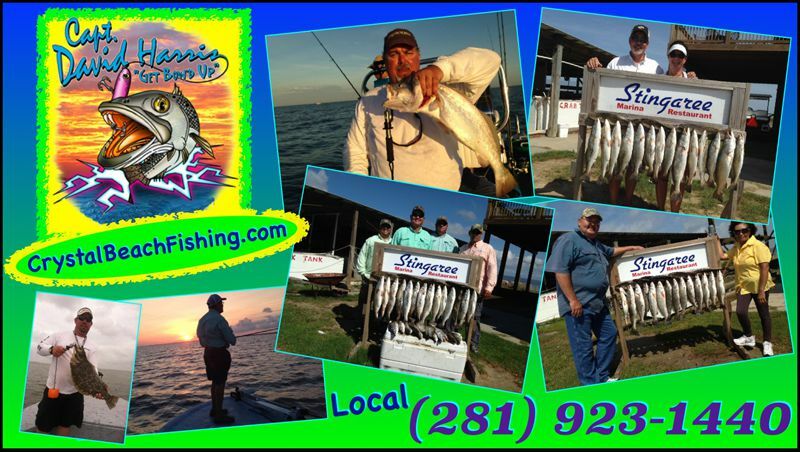 Advertise to customers on Bolivar Peninsula. Let visitors know your here and open for business now and for the future. Show them your product or services in style, in a high traffic area on a Digital Billboard. Make a statement with Full Color Banners. Let customers know what is happening!!! Full color banners from 12”x12” to 4’x20’, we can design and print in FULL COLOR so your business looks it’s best. All banners are hemmed and come with Grommets for installation. 4 Day turn around in most cases on all banners. We also have ADHESIVE WINDOW BANNERS printed in FULL COLOR and MESH WINDOW BANNERS in FULL COLOR. Give Coastal Outdoors a call for all your advertising needs.